When it comes to speed limits, the ultimate one set by the laws of physics themselves is the speed of light. As Albert Einstein first realized, everyone looking at a light ray sees that it appears to move at the same speed, regardless of whether it's moving towards you or away from you. No matter how fast you travel or in what direction, all light always moves at the same speed, and this is true for all observers at all times. Moreover, anything that's made of matter can only approach, but never reach, the speed of light. If you don't have mass, you must move at the speed of light; if you do have mass, you can never reach it. But practically, in our Universe, there's an even more restrictive speed limit for matter, and it's lower than the speed of light. Here's the scientific story of the real cosmic speed limit. When scientists talk about the speed of light — 299,792,458 m/s — we implicitly mean "the speed of light in a vacuum." Only in the absence of particles, fields, or a medium to travel through can we achieve this ultimate cosmic speed. Even at that, it's only the truly massless particles and waves that can achieve this speed. This includes photons, gluons, and gravitational waves, but not anything else we know of. Quarks, leptons, neutrinos, and even the hypothesized dark matter all have masses as a property inherent to them. Objects made out of these particles, like protons, atoms, and human beings all have mass, too. As a result, they can approach, but never reach, the speed of light in a vacuum. No matter how much energy you put into them, the speed of light, even in a vacuum, will forever be unattainable. But there's no such thing, practically, as a perfect vacuum. Even in the deepest abyss of intergalactic space, there are three things you absolutely cannot get rid of. 1. The WHIM: the warm-hot intergalactic medium. This tenuous, sparse plasma are the leftovers from the cosmic web. While matter clumps into stars, galaxies, and larger groupings, a fraction of that matter remains in the great voids of the Universe. Starlight ionizes it, creating a plasma that may make up about 50% of the total normal matter in the Universe. 2. 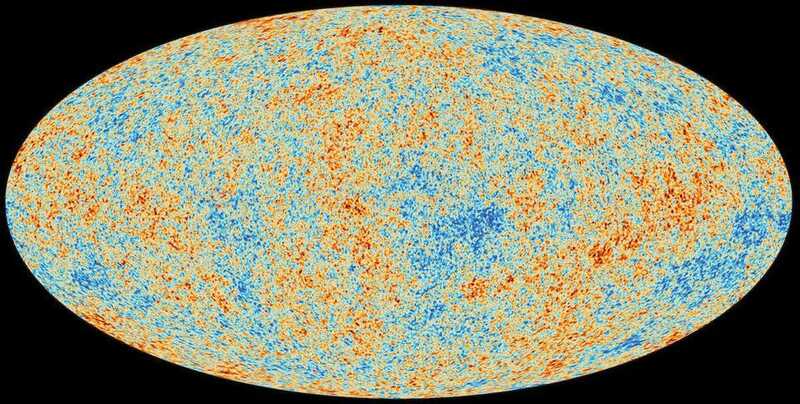 The CMB: the cosmic microwave background. 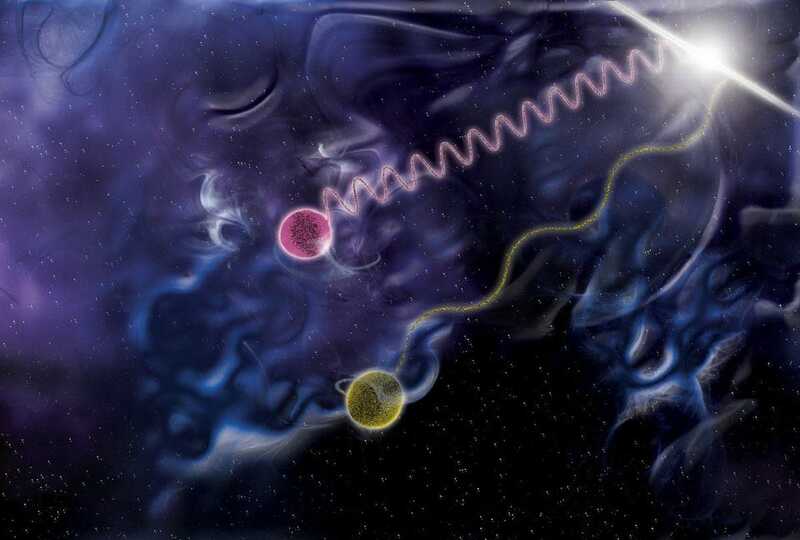 This leftover bath of photons originates from the Big Bang, where it was at extremely high energies. Even today, at temperatures just 2.7 degrees above absolute zero, there are over 400 CMB photons per cubic centimeter of space. 3. The CNB: the cosmic neutrino background. 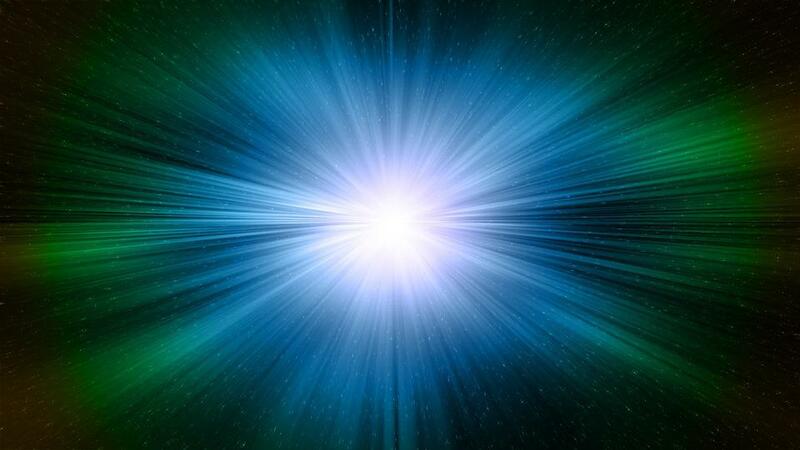 The Big Bang, in addition to photons, creates a bath of neutrinos. Outnumbering protons by perhaps a billion to one, many of these now-slow-moving particles fall into galaxies and clusters, but many remain in intergalactic space as well. Any particle traveling through the Universe will encounter particles from the WHIM, neutrinos from the CNB, and photons from the CMB. Even though they're the lowest-energy things, the CMB photons are the most numerous and evenly-distributed particles of all. No matter how you're generated or how much energy you have, it's not really possible to avoid interacting with this 13.8 billion year old radiation. When we think about the highest-energy particles in the Universe — i.e., the ones that will be moving the fastest — we fully expect they'll be generated under the most extreme conditions the Universe has to offer. That means we think we'll find them where energies are highest and fields are strongest: in the vicinity of collapsed objects like neutron stars and black holes. Neutron stars and black hole are where you can not only find the strongest gravitational fields in the Universe, but — in theory — the strongest electromagnetic fields, too. The extremely strong fields are generated by charged particles, either on the surface of a neutron star or in the accretion disk around a black hole that move close to the speed of light. Moving charged particles generate magnetic fields, and as particles move through these fields, they accelerate. 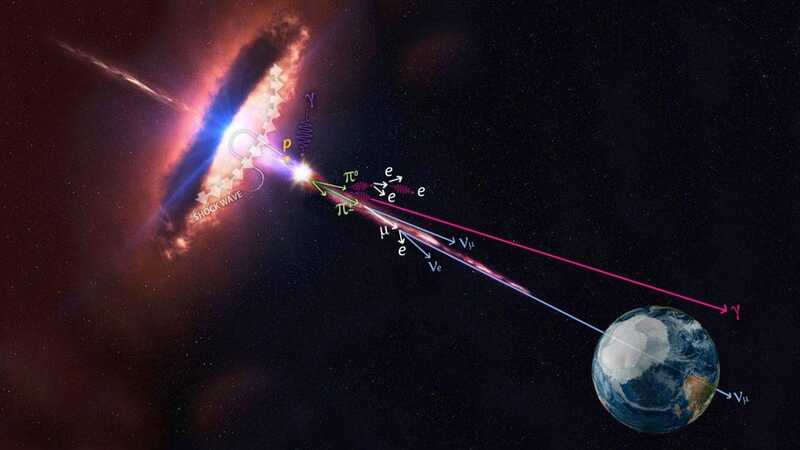 This acceleration causes not only the emission of light of a myriad of wavelengths, from X-rays down to radio waves, but also the fastest, highest-energy particles ever seen: cosmic rays. Whereas the Large Hadron Collider accelerates particles here on Earth up to a maximum velocity of 299,792,455 m/s, or 99.999999% the speed of light, cosmic rays can smash that barrier. 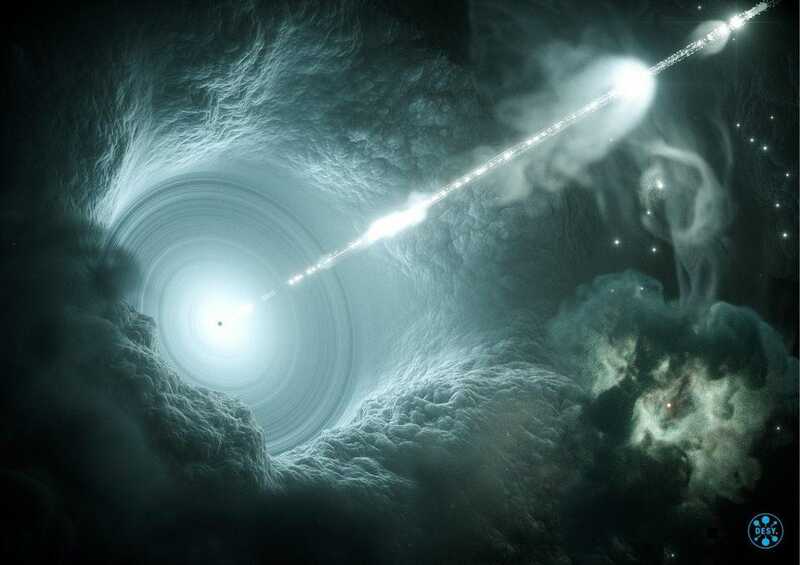 The highest-energy cosmic rays have approximately 36 million times the energy of the fastest protons ever created at the Large Hadron Collider. Assuming that these cosmic rays are also made of protons gives a speed of 299,792,457.99999999999992 m/s, which is extremely close to, but still below, the speed of light in a vacuum. There's a very good reason that, by time we receive them, these cosmic rays aren't more energetic than this. The problem is that space isn't a vacuum. In particular, the CMB will have its photons collide and interact with these particles as they travel through the Universe. No matter how high the energy is of the particle you made, it has to pass through the radiation bath that’s left over from the Big Bang in order to reach you. Even though this radiation is incredibly cold, at an average temperature of some 2.725 Kelvin, the mean energy of each photon in there isn't negligible; it's around 0.00023 electron-Volts. Even though that's a tiny number, the cosmic rays hitting it can be incredibly energetic. 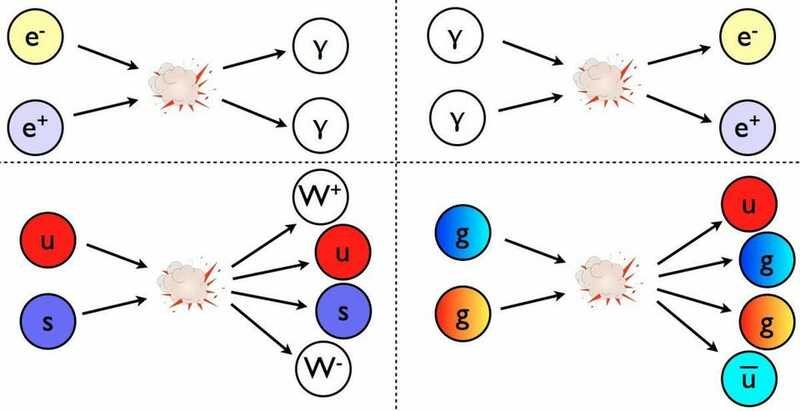 Every time a high-energy charged particle interacts with a photon, it has the same possibility that all interacting particles have: if it’s energetically allowed, by E=mc2, then there’s a chance it can create a new particle! If you ever create a particle with energies in excess of 5 × 1019 eV, they can only travel a few million light years — max — before one of these photons, left over from the Big Bang, interacts with it. When that interaction occurs, there will be enough energy to produce a neutral pion, which steals energy away from the original cosmic ray. The more energetic your particle is, the more likely you are to produce pions, which you'll continue to do until you fall below this theoretical cosmic energy limit, known as the GZK cutoff. 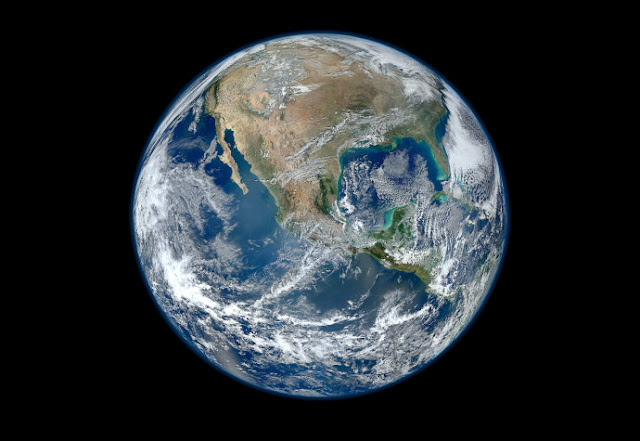 (Named for three physicists: Greisen, Zatsepin, and Kuzmin.) There's even more braking (Bremsstrahlung) radiation that arises from interactions with any particles in the interstellar/intergalactic medium. Even lower-energy particles are subject to it, and radiate energy away in droves as electron/positron pairs (and other particles) are produced. 3. Or they're not protons at all, but composite nuclei. 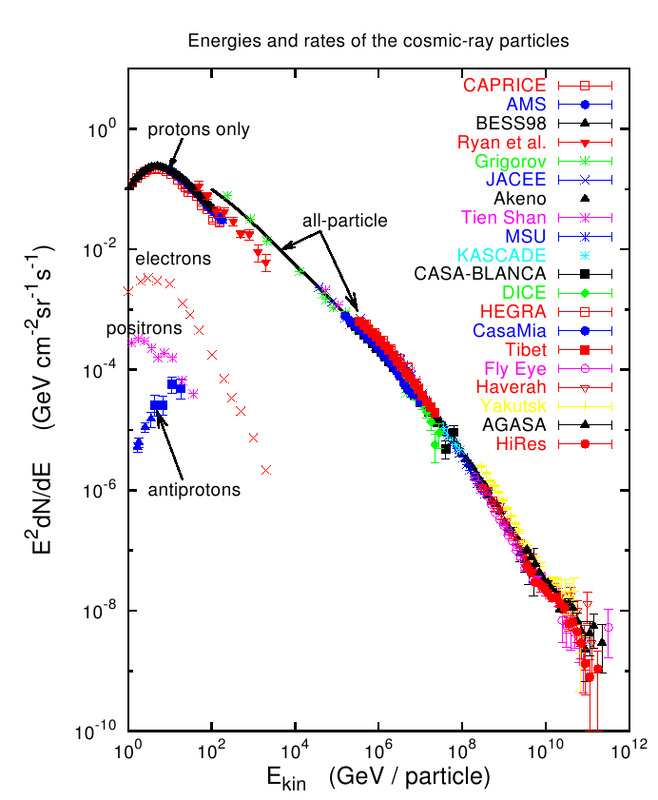 The few particles we've seen that break the GZK barrier are indeed in excess of 5 × 1019 eV, in terms of energy, but do not exceed 3 × 1021 eV, which would be the corresponding energy value for an iron nucleus. 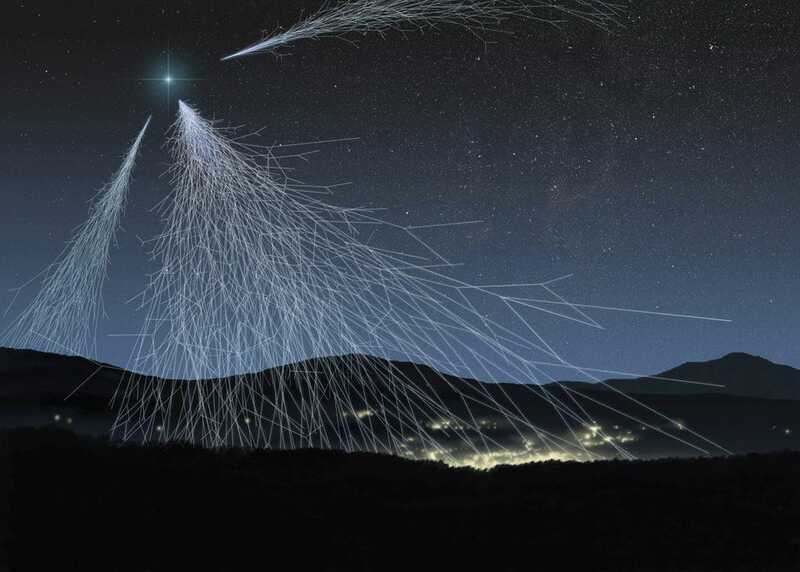 Since many of the highest-energy cosmic rays have been confirmed to be heavy nuclei, rather than individual protons, this reigns as the most likely explanation for the extreme ultra-high-energy cosmic rays. 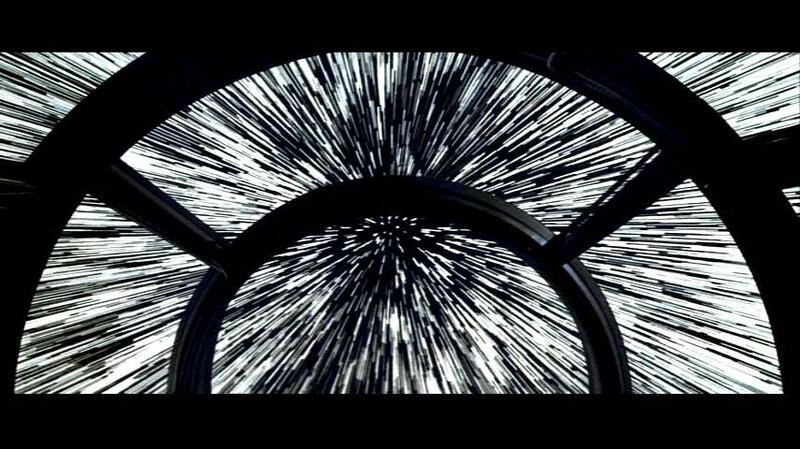 There is a speed limit to the particles that travel through the Universe, and it isn't the speed of light. Instead, it's a value that's very slightly lower, dictated by the amount of energy in the leftover glow from the Big Bang. 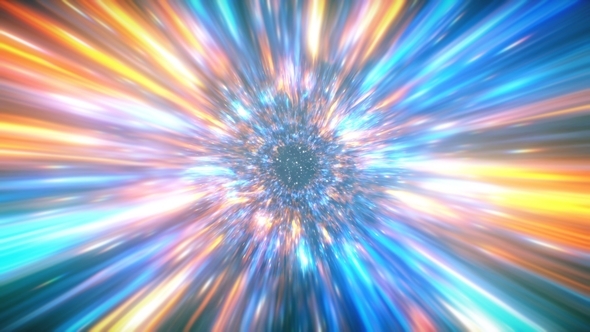 As the Universe continues to expand and cool, that speed limit will slowly rise over cosmic timescales, getting ever-closer to the speed of light. But remember, as you travel through the Universe, if you go too fast, even the radiation left over from the Big Bang can fry you. So long as you're made of matter, there's a cosmic speed limit that you simply cannot overcome. This article was originally published on Forbes/starswithabang, Written by Ethan Siegel.